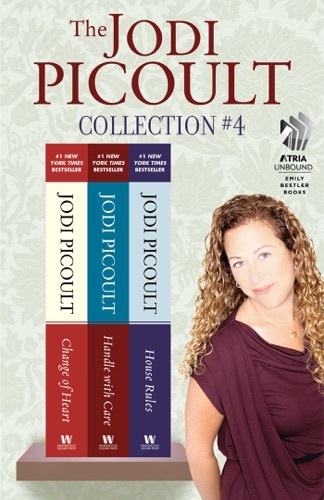 Author Jodi Picoult discount bookstore. 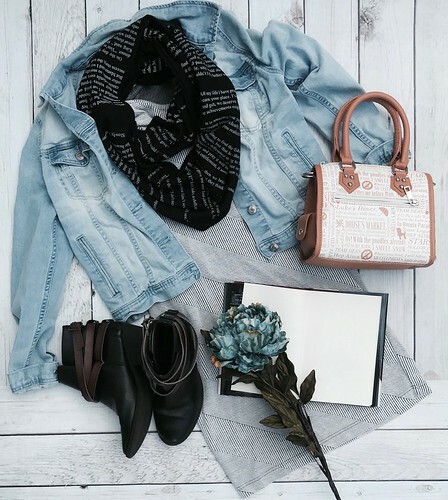 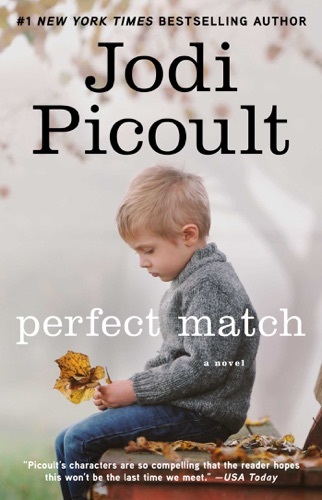 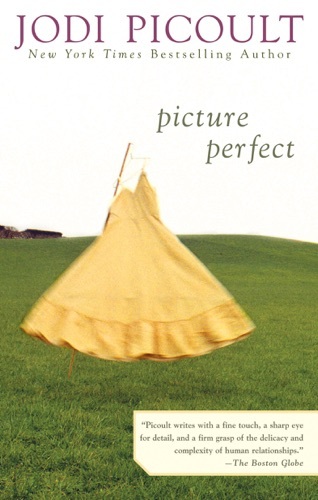 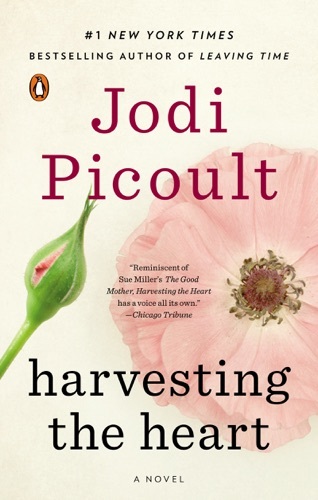 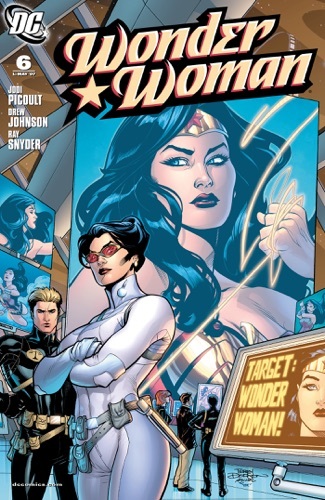 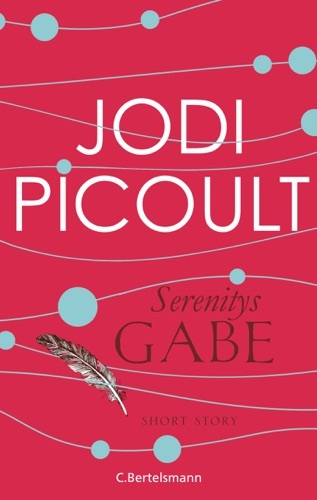 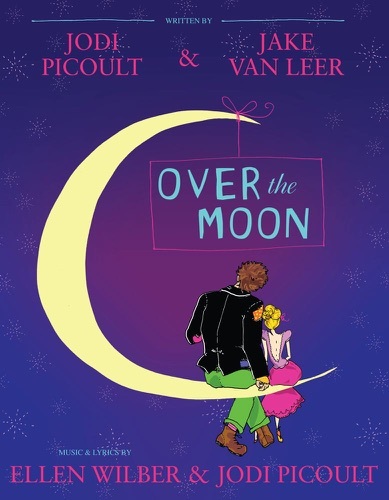 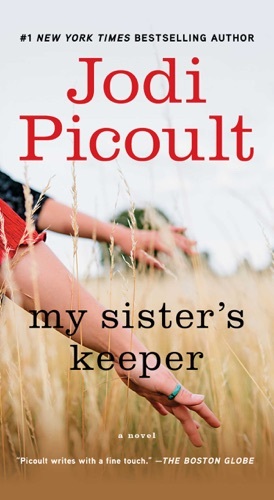 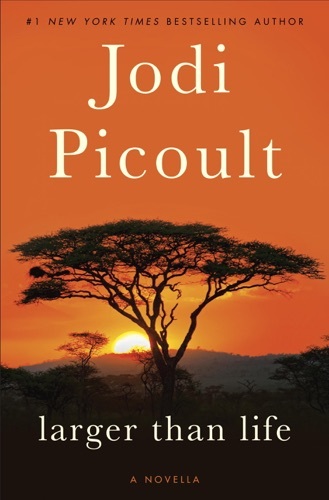 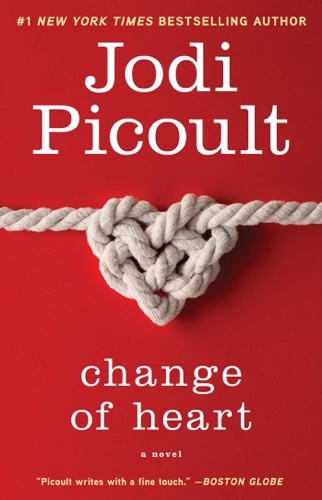 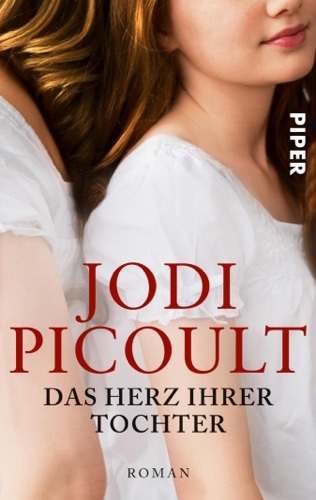 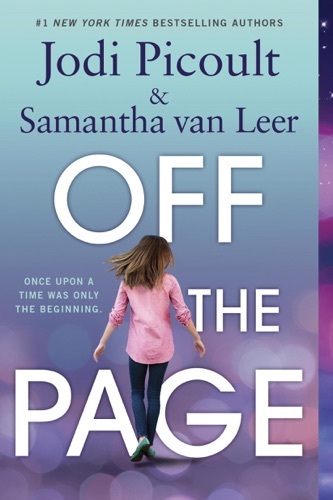 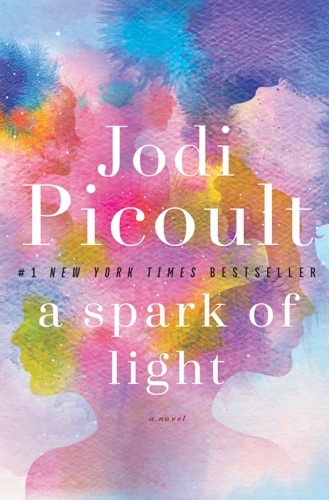 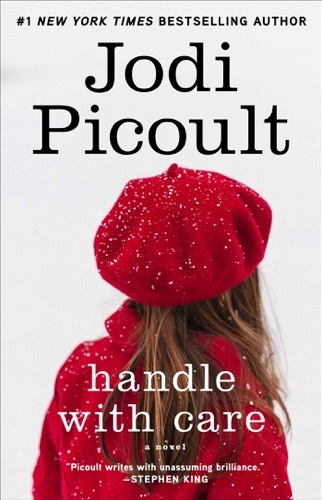 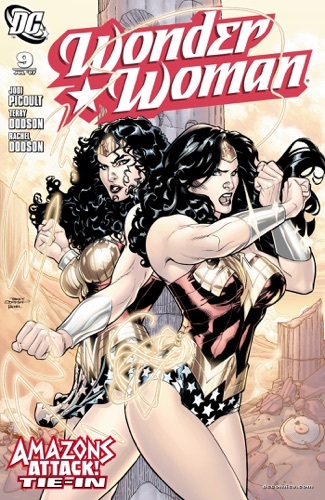 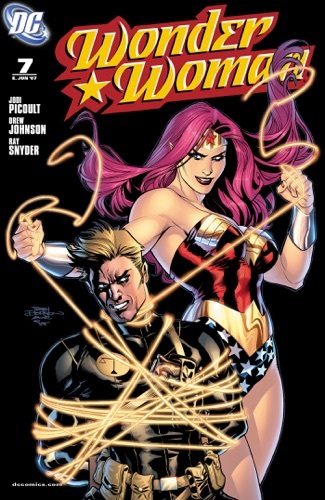 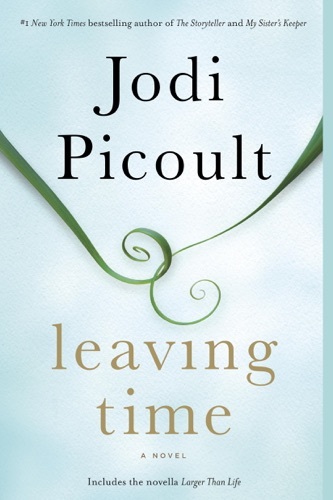 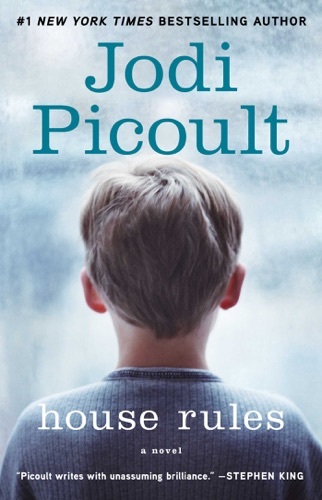 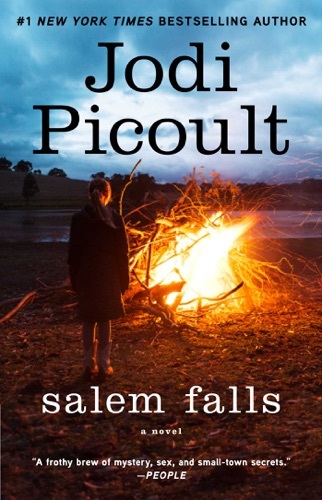 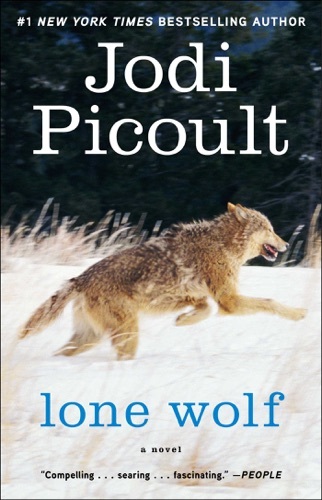 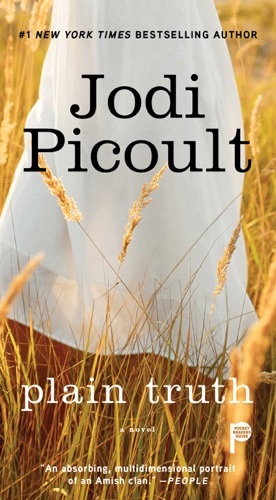 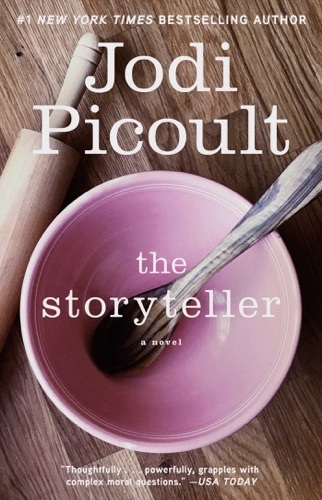 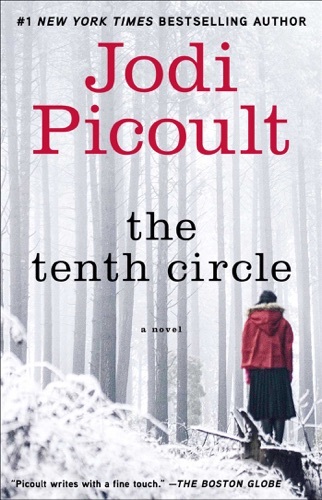 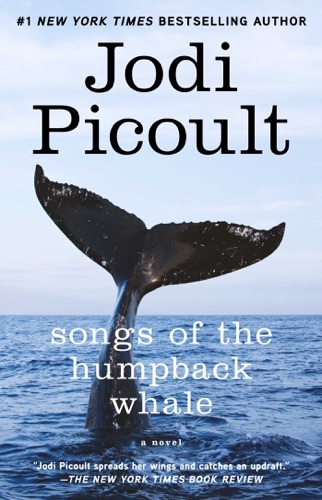 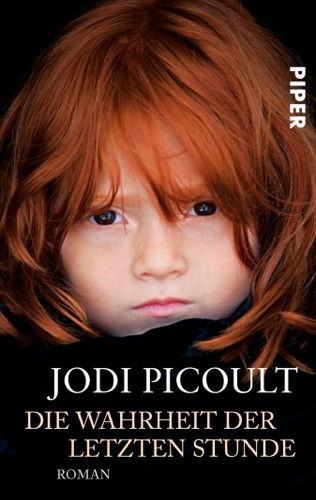 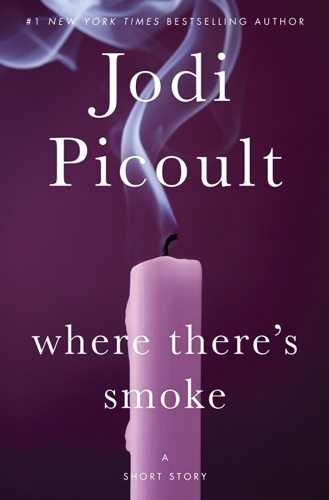 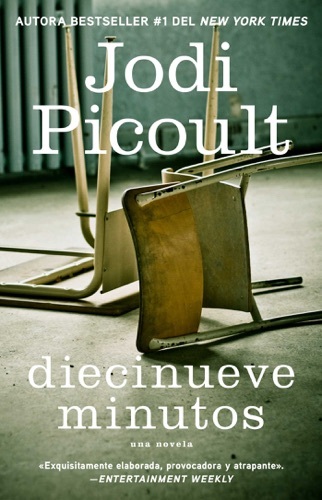 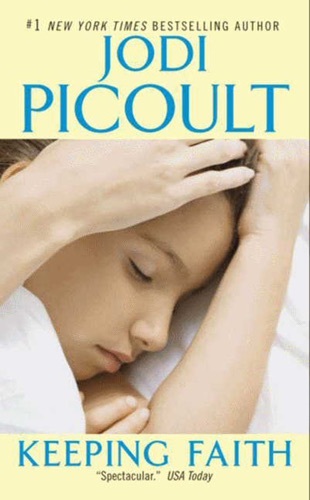 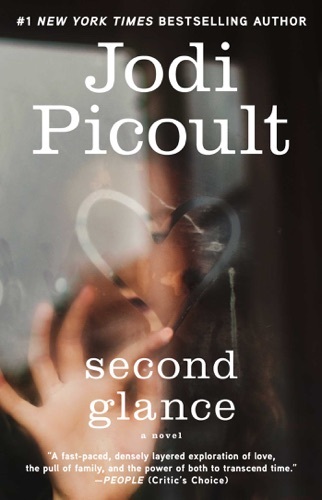 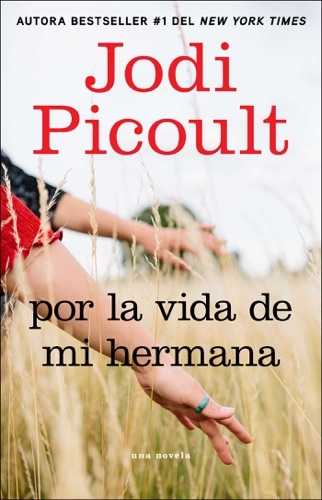 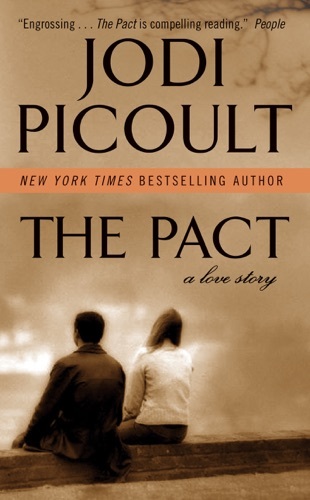 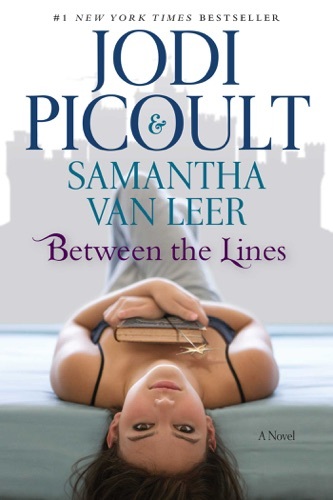 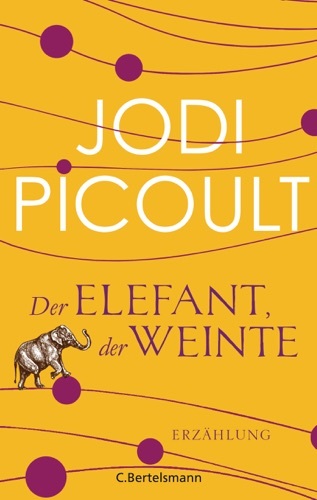 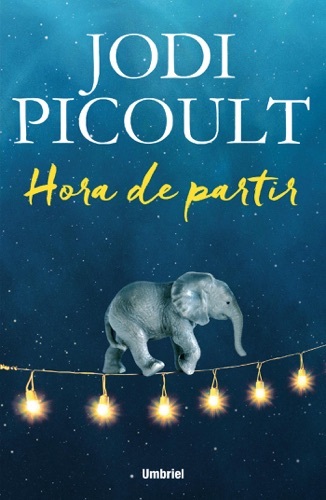 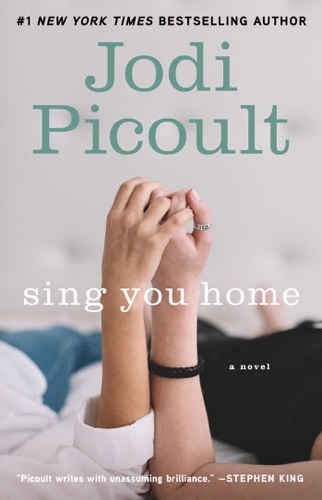 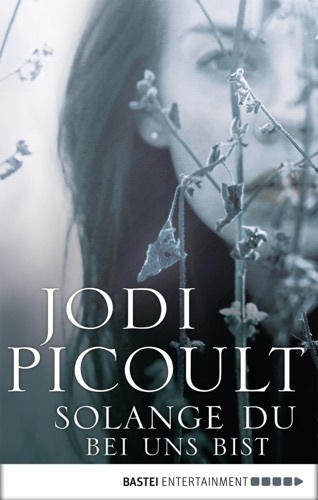 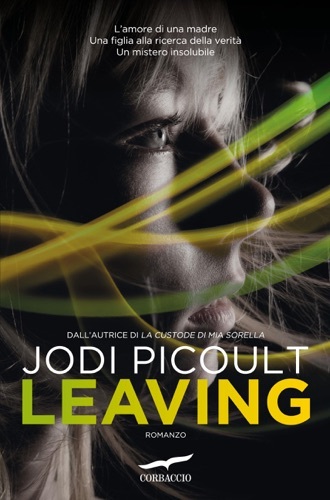 Find Jodi Picoult cheap books & discount books! 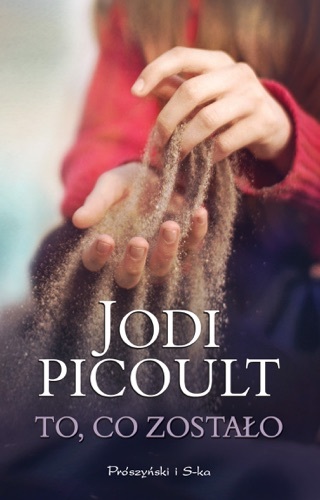 Jodi Lynn Picoult (; born May 19, 1966) is an American writer. 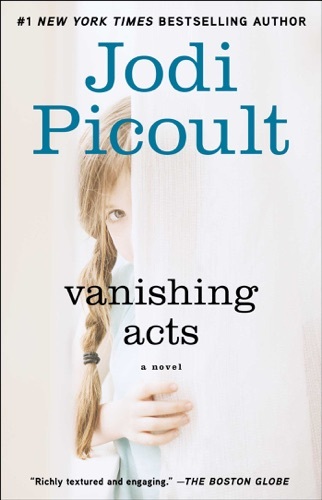 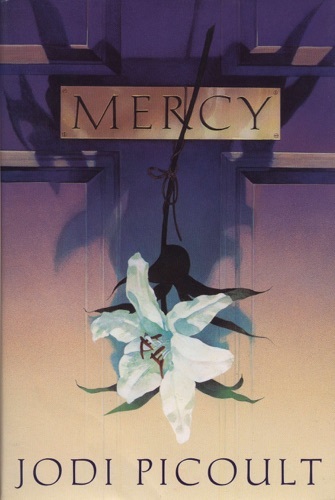 She was awarded the New England Bookseller Award for fiction in 2003. 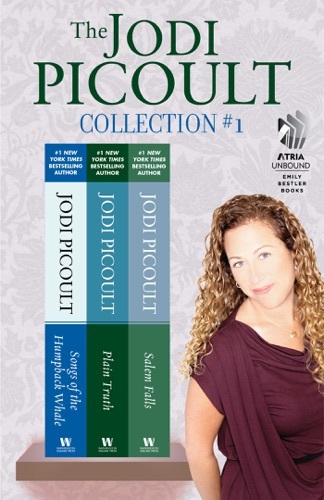 Currently approximately 14 million copies of her books are in print worldwide, translated into 34 languages... Jodi Picoult is the author of twenty-four novels, including the #1 New York Times bestsellers Small Great Things, Leaving Time, The Storyteller, Lone Wolf, Between the Lines, Sing You Home, House Rules, Handle with Care, Change of Heart, Nineteen Minutes, and My Sister’s Keeper. 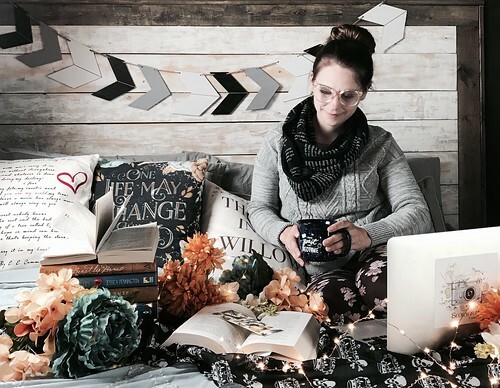 She lives in New Hampshire with her husband and three children. 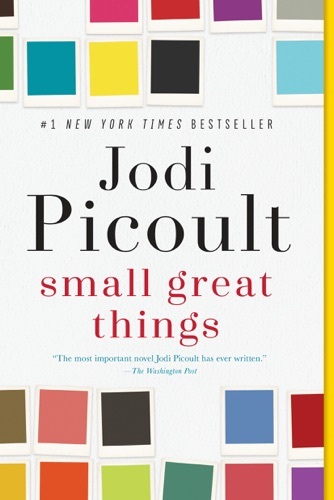 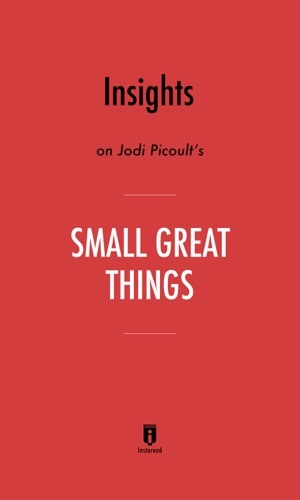 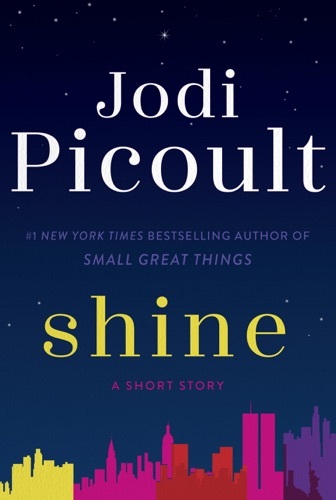 Insights on Jodi Picoult's Small Great Things by I..
@leahskee I don't know if they're on kindle but anything Jodi Picoult I recommend!